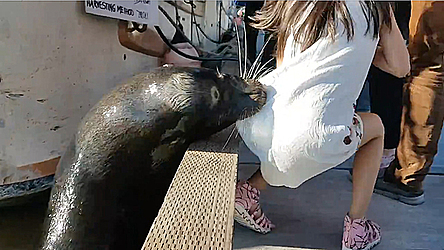 A dramatic video showing a young girl being pulled into the water by a sea lion has emerged. Filmed by a bystander at Steveston Fisherman’s Wharf Richmond in British Columbia, the video has gone viral. The girl is immediately rescued by a man who jumped in and pulled her from the water. The young girl involved was admiring the animal action whereby when she sat at the edge of the harbour, the animal jumped up and grabbed her by her dress. 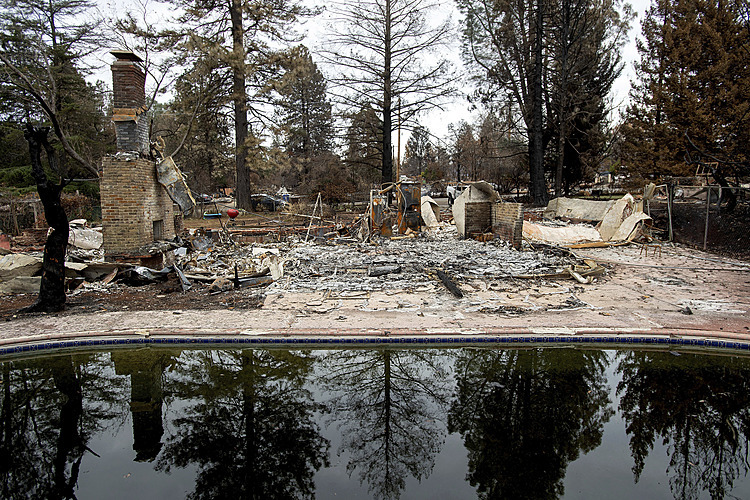 The people at the scene were heard screaming “Oh my God” over and over again.